How to Delete Duplicate in Excel or find and remove duplicate? Find duplicates for one or more fields, such as a Name or City field, with the same data and want to limit the records to unique data for some fields. When you remove duplicate values, only the values in the range of cells or table are affected. Any other values outside the range of cells or table are not altered or moved. Still, because you are permanently deleting data, it’s a good idea to copy the original range of cells or table to another worksheet or workbook before removing duplicate values. On the Data tab, click Remove Duplicates. The following dialog box appears. 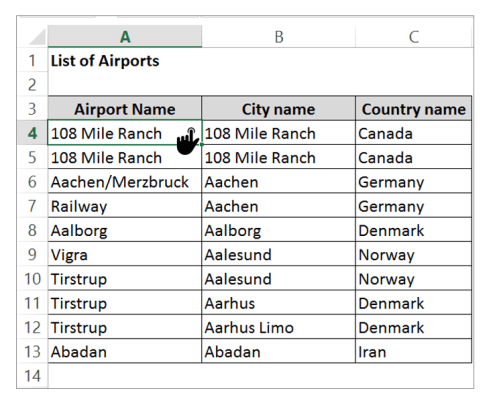 Click On all checkboxes and click OK.
For example, remove rows with the same Airport Name. Select any single cell inside the data set. Check Airport Name and click OK. 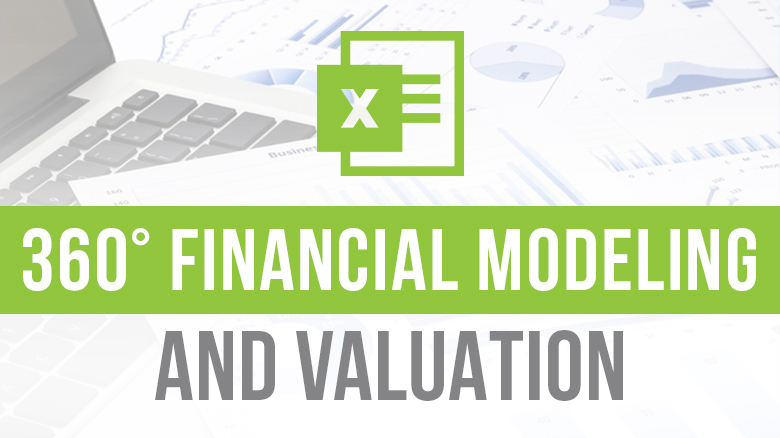 Conclusion: You must have learn how to remove duplicate value in Excel or remove duplicate in Excel using Remove Duplicate tools in toolbar. There are many more variation to remove duplicate values using conditional formatting and many more.